Kat Peña (Escolastica) Some credits include: The Cherry Orchard (Aaron Davis Hall), Elvira: The Immigration Play (Collaboraction Theatre, Chicago), Goneril in King Lear (The Brick), Much Ado About Nothing (La Plaza Cultural), and Michelle in award-winning short comedy, Reina. 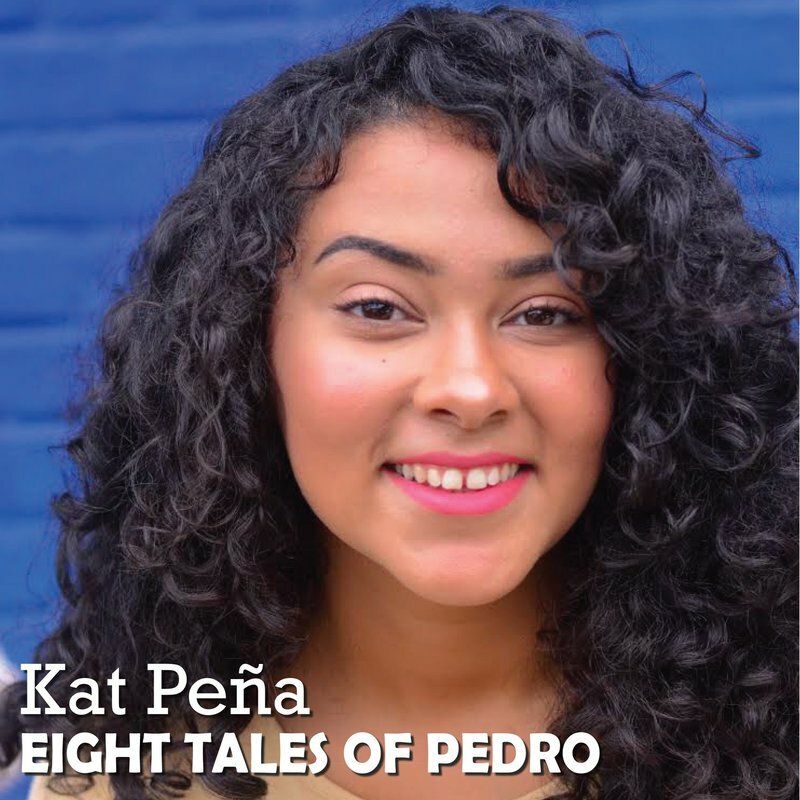 Kat is a Bronx-based teaching artist with the People’s Theatre Project, which just had their annual culminating event Storm The Palace at Washington Heights’ The United Palace this past June. She is a co-creator and producer of Cafecito Films and their Shakespeare series, Bits of the Bard. Katpena.com. 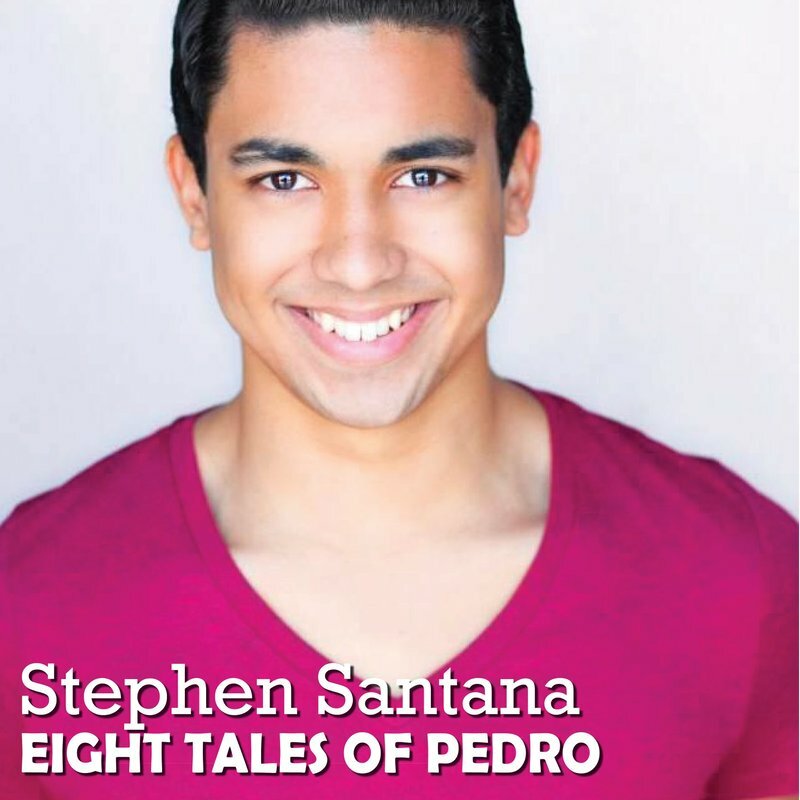 Stephen Santana (Peter) is thrilled to be making his return to the stage after completing a BFA with The New School. Previous theater credits include; Behind Closed Doors, Write Or Wrong, and Academy! The Musical. 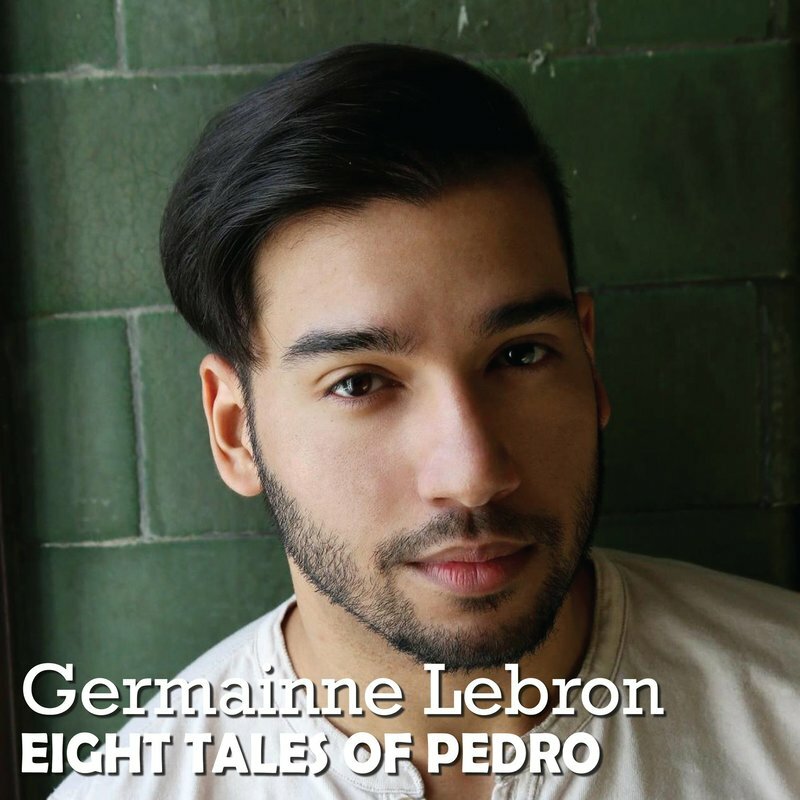 He also appears briefly in the web series Strange J. Stephen would like to thank his family & friends for their continued support, as well as, the cast & crew of Eight Tales of Pedro for being such an inspiring force. classes and more to his own community in Queens. Richard is best known for his community work with non for profits, his teaching and vast performing characters for children. 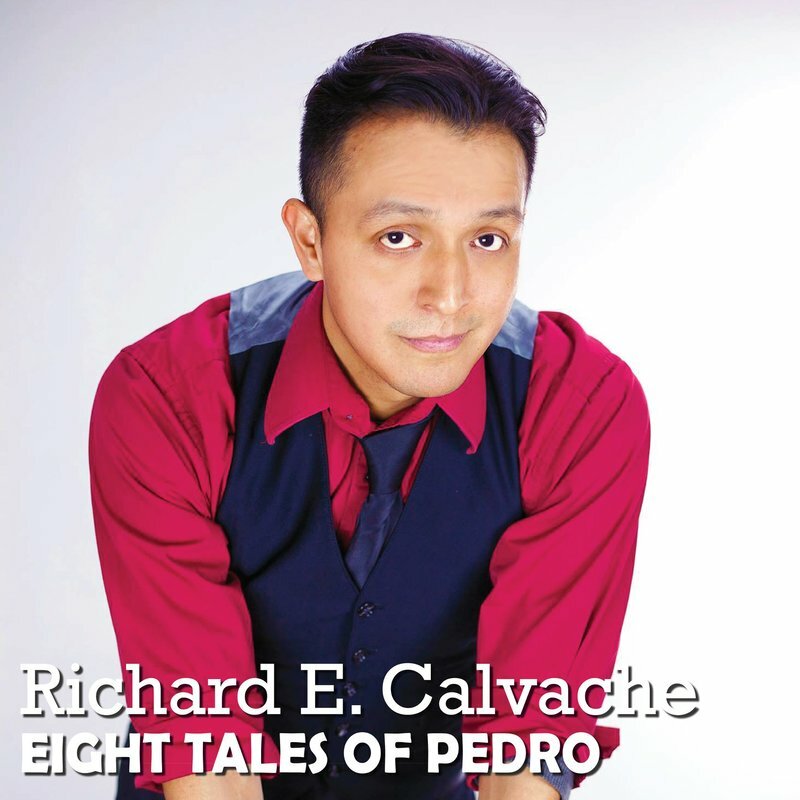 His experience with the dance, music, film, and theater is still just as strong as his passion to tell stories. You can find "Mr. Rich" locally in LIC via City Owlets. 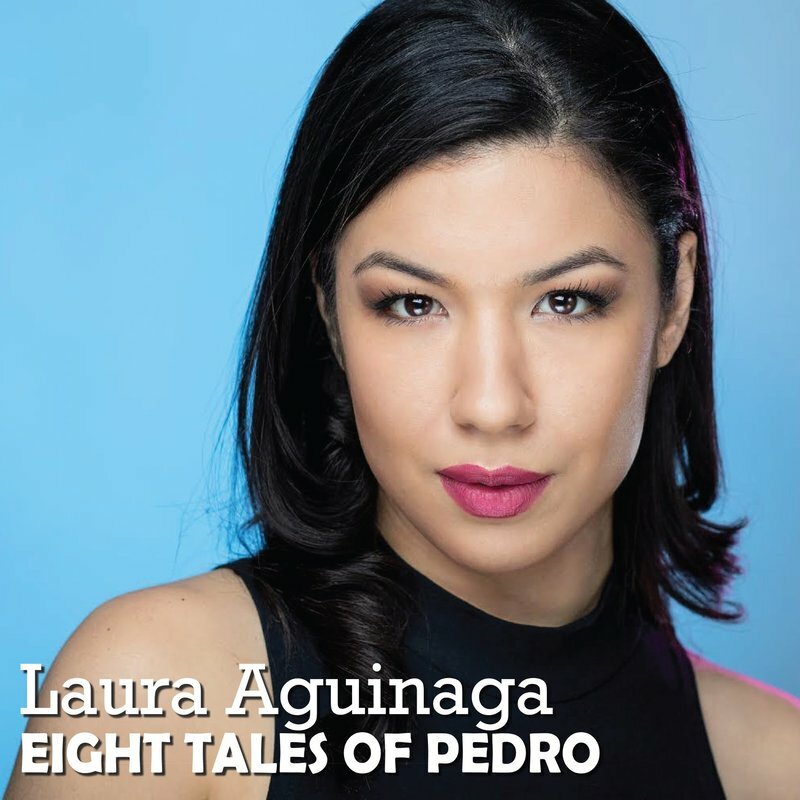 Laura Aguinaga (Genoveva) is a strong, versatile actress with an ability to show range in both drama and comedy demonstrated in Gotham, Shades of Blue, The Blacklist, and VH-1's The Breaks and was the face for the Official Latino Short Film Festival. Laura recently booked a supporting role in the feature Inside the Rain scheduled to film later this summer. She has performed in the Off-Broadway show Latin Lives and as well as voicing Oja Kimota in the animated web series Prodigal X. Her SAG-AFTRA short film Short Steps which she both wrote and directed was selected and screened at The Official Short Latino Film Festival and was up for two awards including for Best Drama. She was recently interviewed by ABC News about the importance of diversity in film/television and featured in several magazines including Turitmo, INtense Magazine, Le Mode Magazine, and The Queens Tribune highlighting her acting career.